2. How important is mindfulness in today’s workplace? 3. 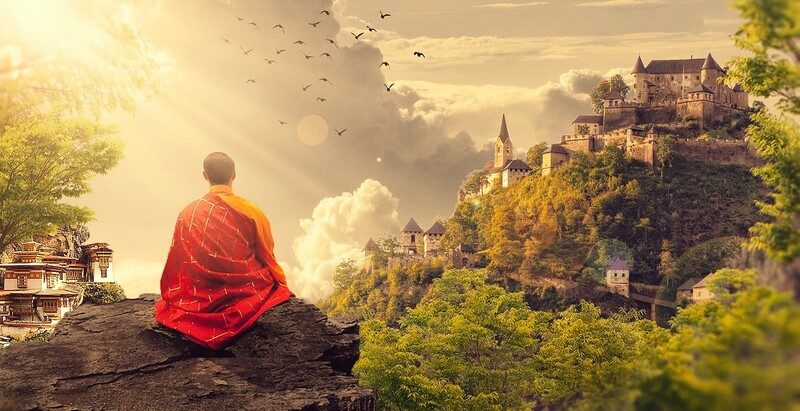 Is mindfulness interconnected with other wellness areas? 4. How can mindfulness be included as part of practice in organizations and in our day to day lives? 5. What are the current best practices in this space? Vicki Flaherty helps IBM executives lead with clarity, intention, and authenticity and her passion is awakening humanity in the workplace. 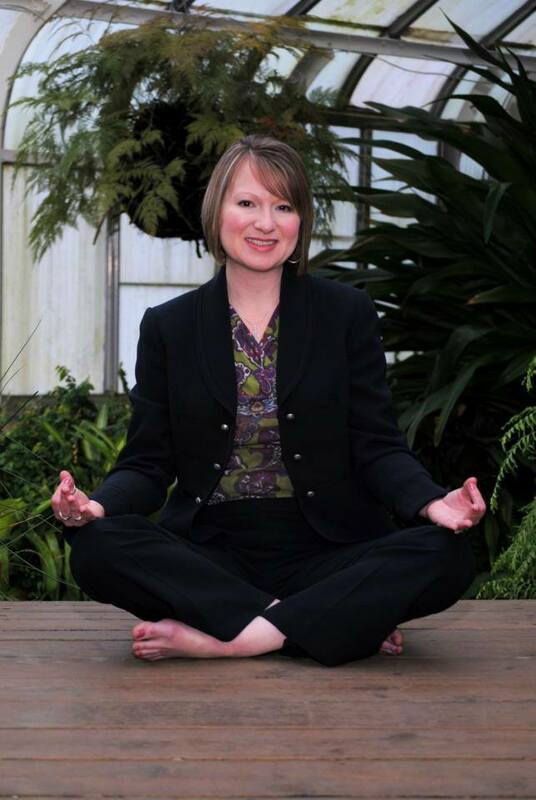 She’s been leading the mindfulness movement at IBM and has helped IBMers lead with resilience. As an Industrial/Organizational Psychologist, her career is about helping people succeed through design of onboarding, mentoring, career development, leadership, and talent programs. 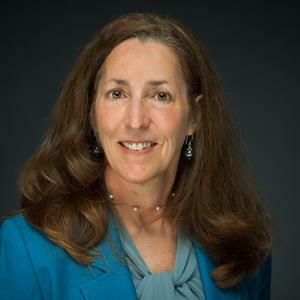 Vicki is an IBM Corporate Service Corps alumnus, an IBM Certified Consultant, and a member of IBM’s Coaching Community of Practice. She is a leadership facilitator and coach, speaks at global events about success, and she blogs about leadership. Traveling with her husband Jim, running and gardening are key ways she recharges and creates focus, and she finds great joy in yoga, reading inspirational books, journaling and writing, especially poetry. 1. What ways are physical wellness is inter connected closely with emotional and financial wellness? 2. What are the ways you encourage/like to encourage your employees to stay fit on an everyday basis? 3. We all know that healthy eating and good sleep contribute to better fitness. How far does your organization support efforts on this? 4. What role does technology play in contributing to physical wellness? 5. How do you measure the outcome of the programs in relation to the productivity levels of the employees? 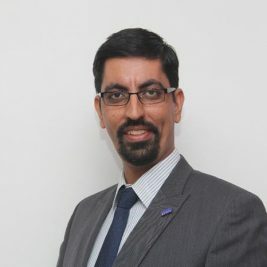 Eika Banerjee is currently the CEO of Future Learning, a Future Group company and one of India’s leading Skills, Talent and Leadership Development organisations. 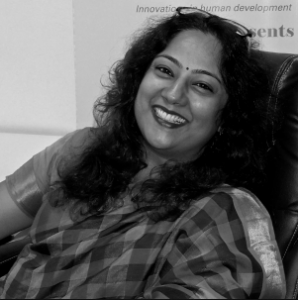 Over the last 2 years, Eika has built an empowering vision and a high-performing team for Future Learning which has allowed her to scale up the business – operating across Corporate Skill Domains (Retail / FMCG / BFSI / O&G / Supply Chain etc) to Public-Private Partnerships ( UN Organisations / Academia etc) and across Central & State Governments & partners like NSDC across almost all key states of India – and deliver strong set of business outcomes for the organisation. 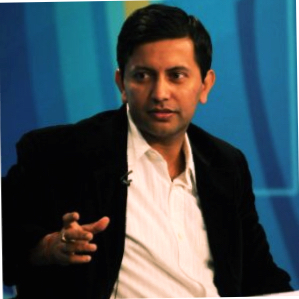 Siddharth Banerjee is an experienced consumer business leader across Telecom and CPG / FMCG for the past 17 years and is currently the Executive Vice President (EVP) – Marketing and Head of Brand, Insights, Media, Activation & Digital at Vodafone India.Siddharth is a published author and a top-ranked speaker on Business Innovation and Consumer Marketing at industry conferences across the Asia Pacific Region. 1. What according to you is emotional wellness? 2. 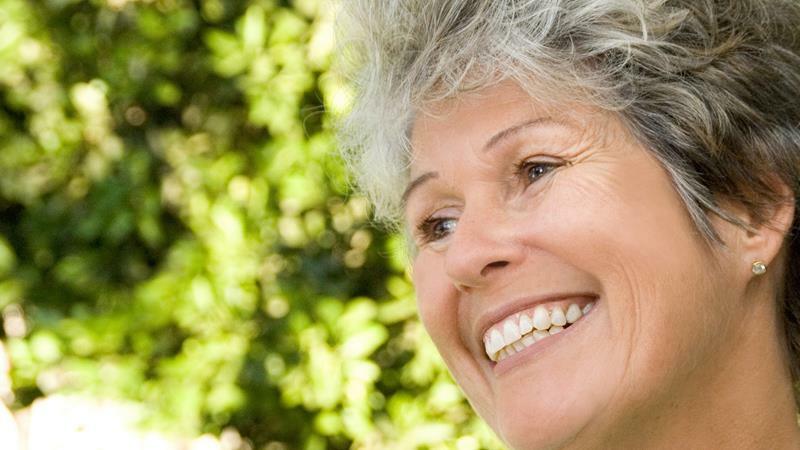 How does emotional wellness impact an individual’s other aspects of life? 3. How does emotional wellness of your employees impact the bottomline of your organization? 4. What are the current programs that you run in the emotional wellness space? 5. How effective are these programs in terms of participation and outcomes? 6. 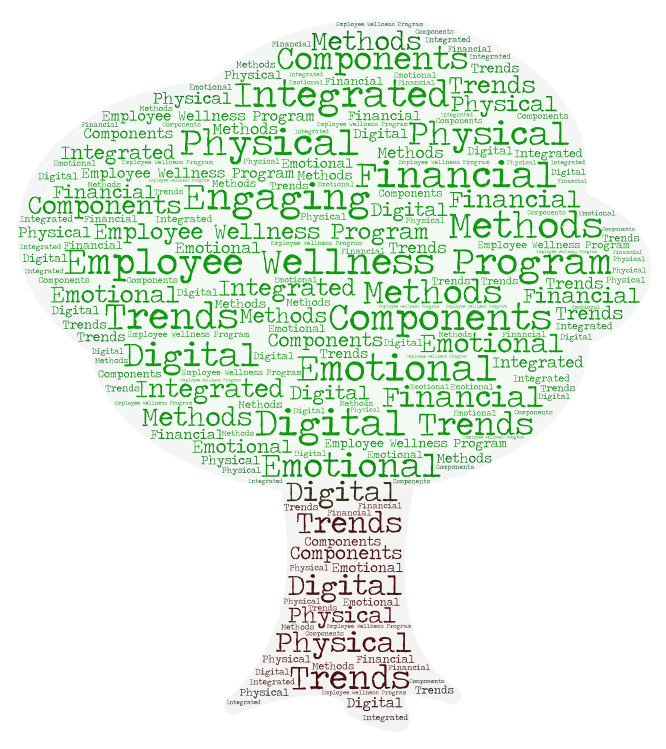 What do you foresee the trends in emotional wellness programs at the workplace? Smriti Sawhney Joshi is one of the first certified Telemental health provider in India.She is a clinical psychologist with 15+ years of experience in the field of mental health. She has worked in diverse settings ranging from NGOs to schools to hospitals to attending to corporate clients and currently helps clients through virtual platforms. She has more than 10 years of experience in conducting individual and group sessions, especially adolescents and women from various backgrounds ranging from women in senior management positions to boutique shop owners to women entrepreneurs. She has helped her clients to deal with issues pertaining to gender bias at work place, work life balance, pregnancy and motherhood vis a vis their work. She has assisted people suffering from various psychological disorders like anxiety disorders, mood disorders, lifestyle management and stress management needs. She has conducted many individual and group sessions in clinics and through online channels to help people live a stress free and emotionally strong life. 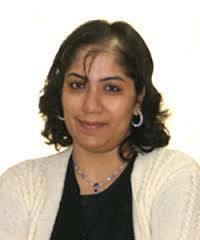 She is currently the chief psychologist at Touchkin e-services Pvt. Ltd , designing psychological interventions for India’s first mental health chatbot -Wysa. 1. What according to you is financial wellness for employees? 2. Does financial wellness matter at all? If Yes, How? 3. Does financial stress decrease employee productivity and increase attrition rates? 4. Do you believe that financial wellness programs can be outcome driven? 5. What according to you are the gaps in financial wellness programs? 6. 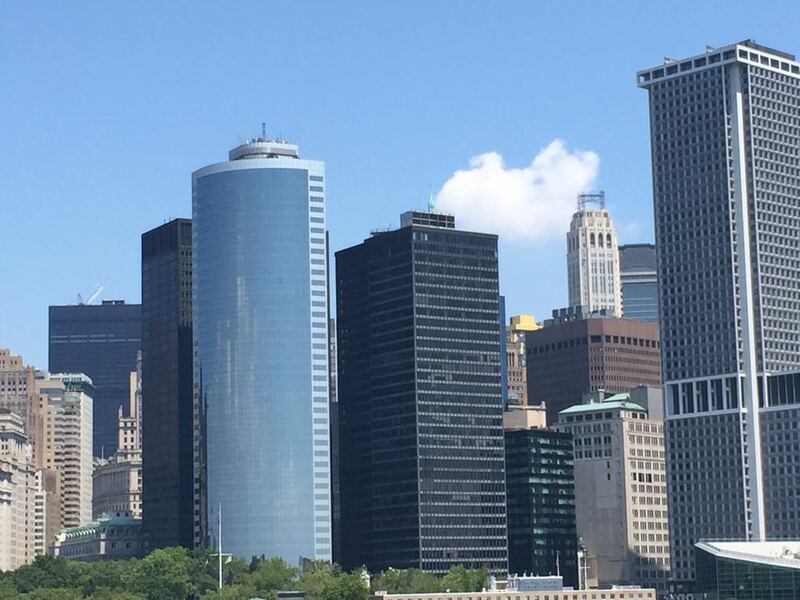 What do you foresee as the trends in financial wellness programs? 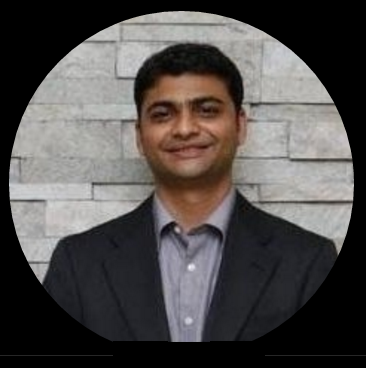 An astute professional in the Human Capital domain, Sahil is extremely passionate about creating possibilities by working his way through relationships and human psychology. Sahil is currently associated with KPMG in India and partners with their Tax Practice. He addresses their Human Capital challenges and provides end to end employee life cycle solutions. An avid reader, teaching is his passion. On weekends you would either find him at a B-School sharing his perspectives with budding talent, unwinding over some contemporary thought leadership or finding humans within human beings. At leisure, he explores and traverses treacherous roads over various genres of music. 1. Where are we today in employee wellness programs? 2. How are the current programs engaging your employees? 3. What are the methods that you use to empower your employees? 4. 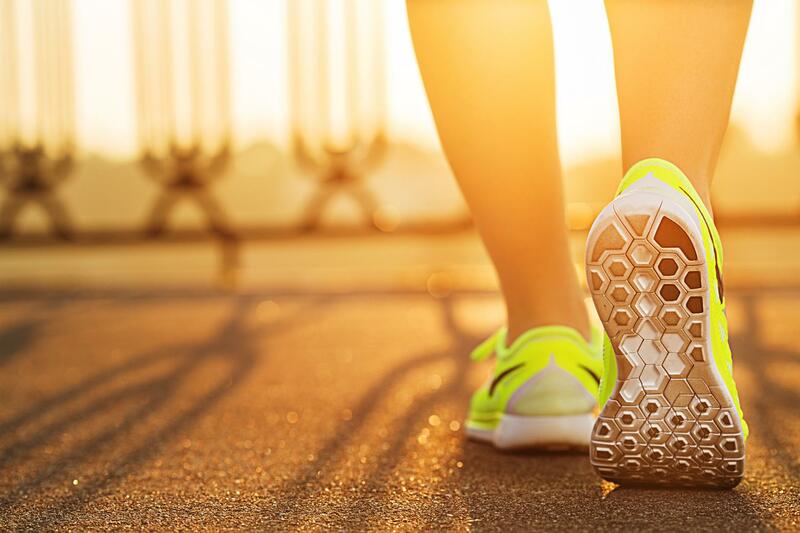 What are the metrics that you choose to run an effective employee wellness program? 5. What are the best practices in employee wellness space? 6. What according to you are the trends in employee wellness programs?